Mogami Gold High-Definition represents the gold standard in instrument cables. Virtually every major recording facility in the world is wired with Mogami cable. Mogami is famous for unmatched accuracy, extremely low noise, and remarkable flexibility. Top engineers rave about the amazing clarity and silent background they get with Mogami cable. 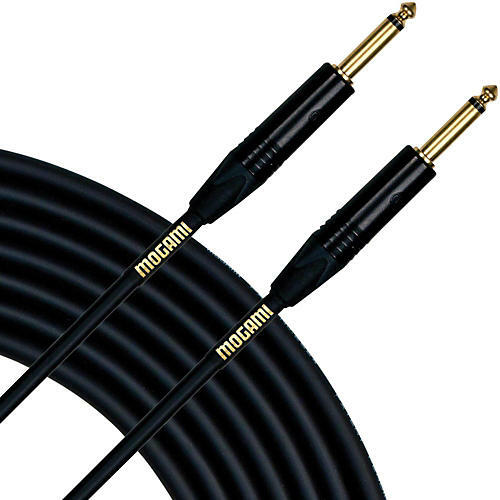 If accuracy in reproduction is your goal, Mogami Gold is the audio cable for you.